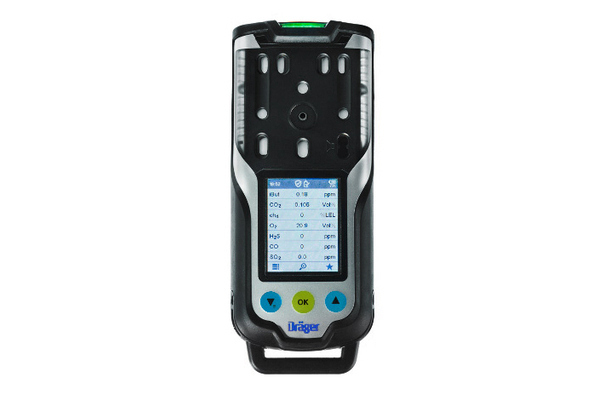 RAE Systems has introduced a wireless, portable, four-gas pumped and diffusion gas monitor designed to enhance worker safety in industrial environments and better protect first responders. 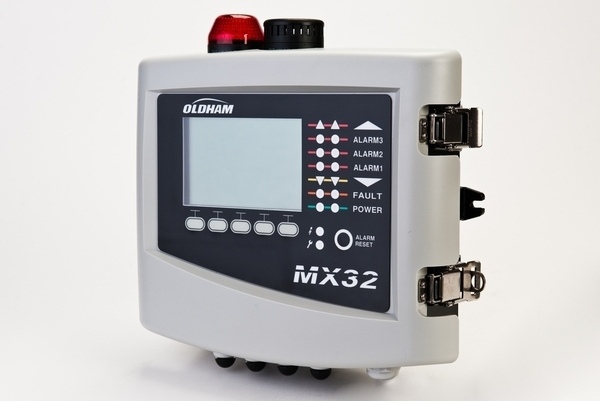 The QRAE 3 is a versatile, rugged, one- to four-sensor gas monitor that provides continuous exposure monitoring of oxygen (O2), combustibles and toxic gases, including hydrogen sulphide (H2S), carbon monoxide (CO), sulphur dioxide (SO2) and hydrogen cyanide (HCN). 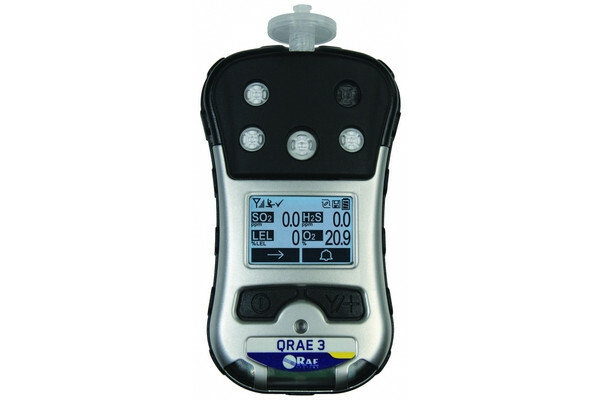 The QRAE 3 is certified for use in hazardous environments and is designed for use across a broad array of industries where exposure to toxic gas is a constant safety threat. 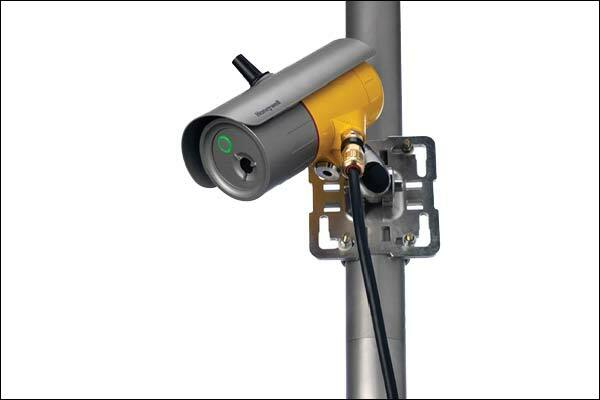 These industries include a wide range of industrial, oil and gas, environmental, first responder and national defence applications. 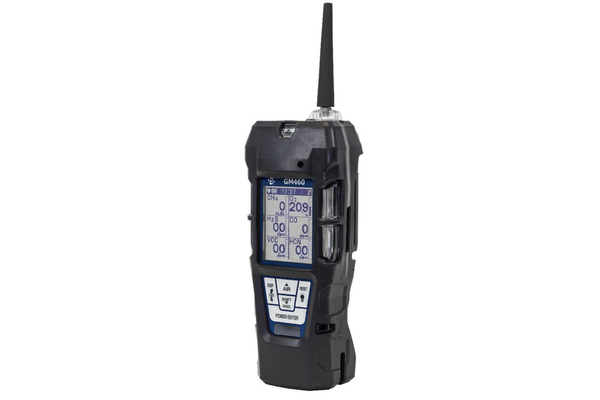 The unit’s wireless communication capability enables access to real-time, remote instrument readings and alarm status from any location. 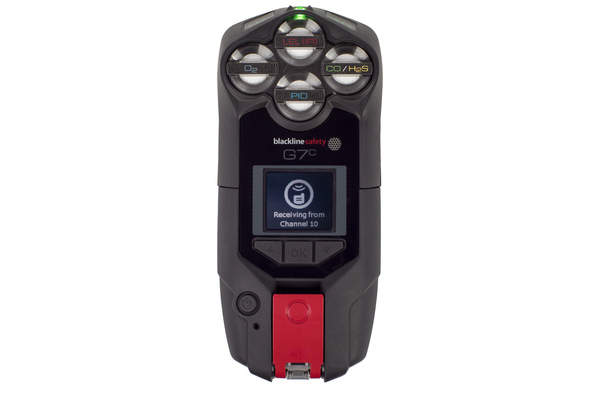 Real-time hazard readings can be communicated to the ProRAE Guardian Safety System and the EchoView Host Closed-Loop Wireless System for wireless monitoring outside the hot zone, from a plant safety office or from a remote, enterprise location.